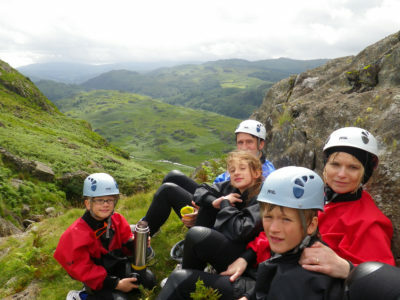 What family adventures will you have this year? 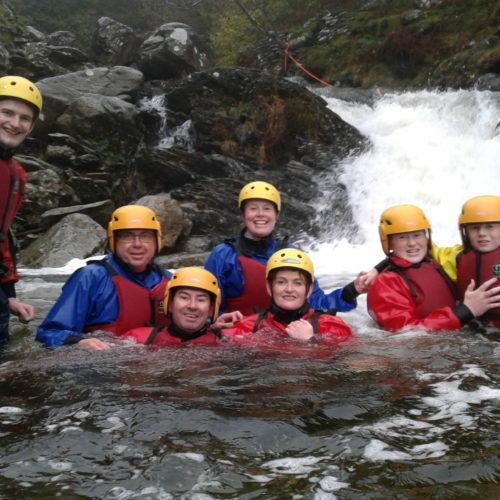 Fun days out for business. 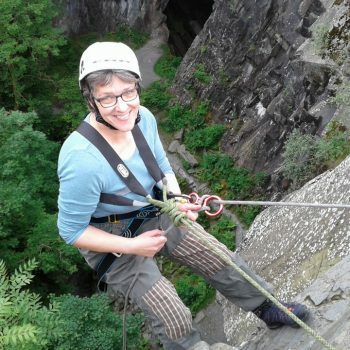 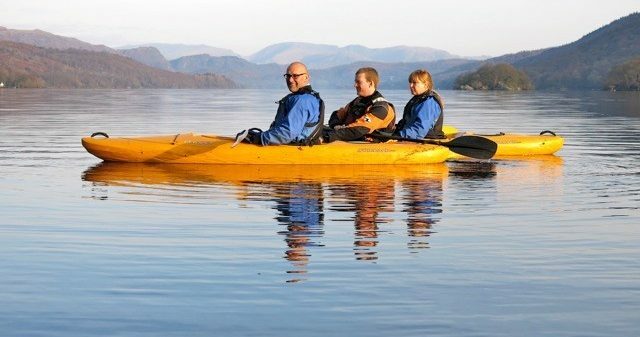 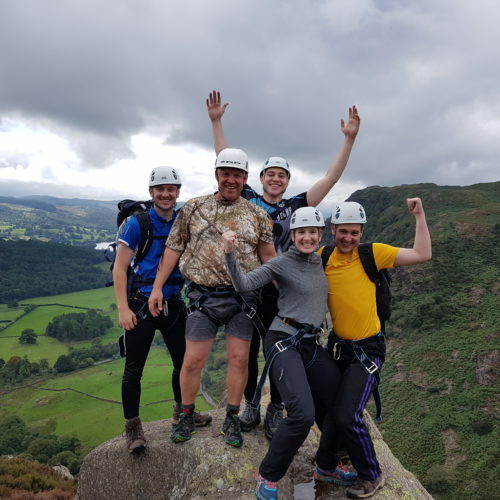 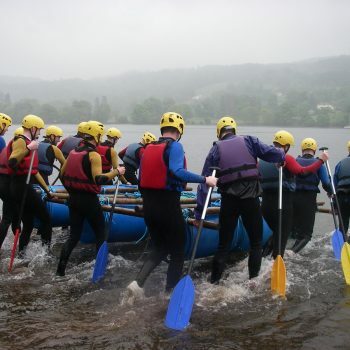 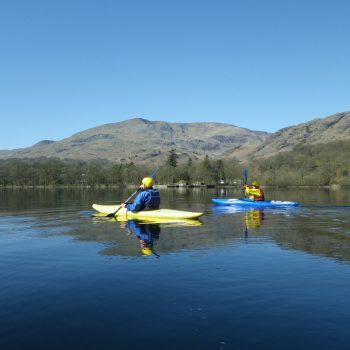 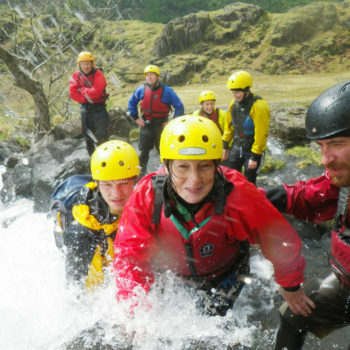 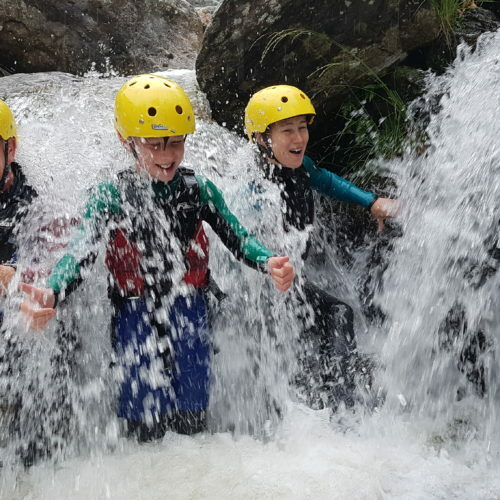 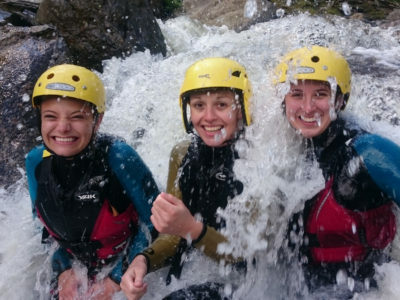 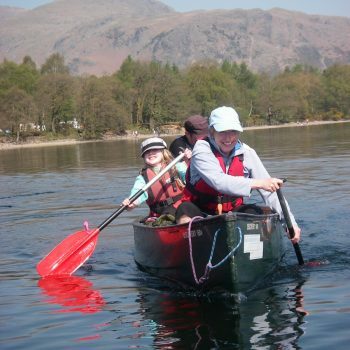 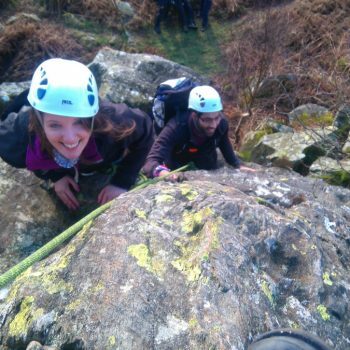 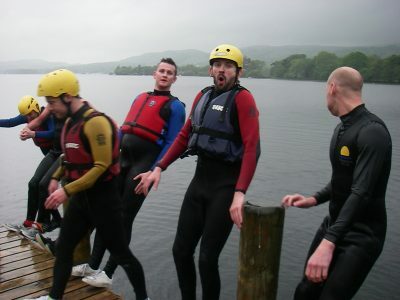 Lake District activities including Gorge Walking, Canoeing, Rock Climbing, Kayaking. 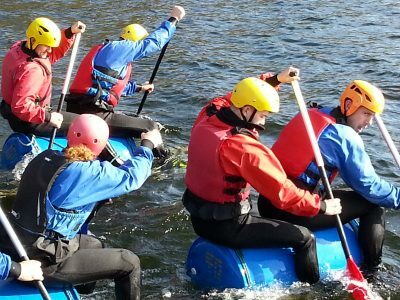 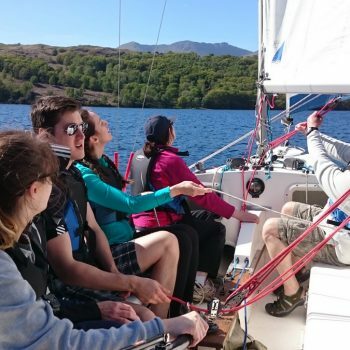 We specialise in fun for families, group adventures and team away days. 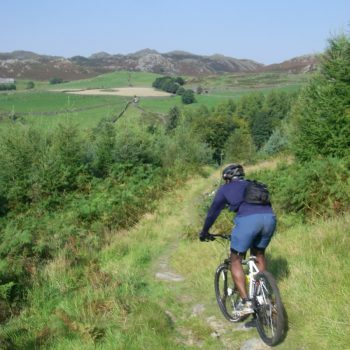 Our bunkhouse provides excellent group accommodation with fantastic communal space in a beautiful rural setting.